Fairie-ality – Fashions From the House of Ellwand Luscious couture fairy fashions made from the finest leaves, feathers, and flowers. Check out their home design book as well. Scrumptious. Fairies From A to Z & Fairies: Celebrations From Season to Season Fairy Books written by me (aka The Fairy Lady) – fairy box house included! SuzannesPotteryFarm Etsy Shop Ceramic fairy houses for the garden! © Adrienne Keith and Fairyarium.com, 2010. Unauthorized use and/or duplication of this material without express and written permission from this blog’s author and/or owner is strictly prohibited. Excerpts and links may be used, provided that full and clear credit is given to Adrienne Keith and Fairyarium.com with appropriate and specific direction to the original content. Any submissions to, or comments made on, Fairyarium.com become the intellectual property of Adrienne Keith. Welcome to the Fairyarium – a fairy world. “Arium” in Latin means, “a place for.” Just as an aquarium is a place for fish and a solarium is a place for sunlight, a fairyarium is a place for fairies! Whether you are a grown-up fairy lover, the parent of a fairy loving child, or just looking for the best resources for fairy literature and crafts, we’ve sourced it all for you. 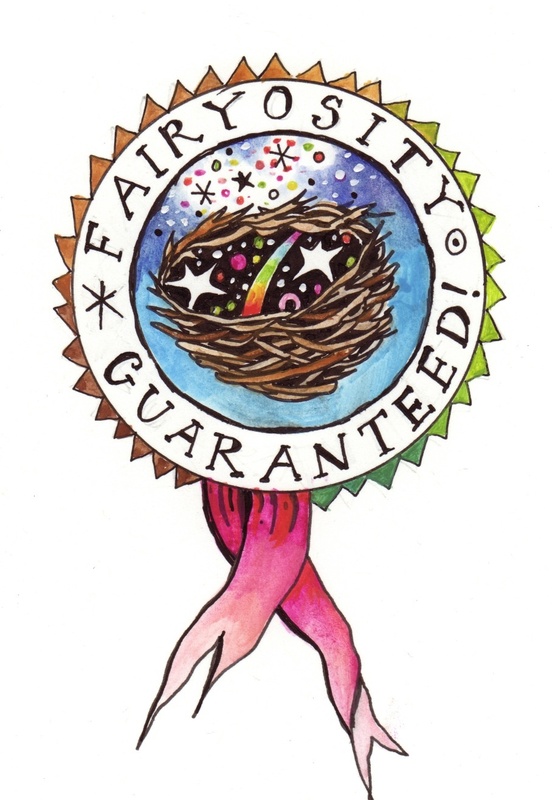 You’ll find all the answers to your fairy questions, and links to the best of fairy treasures, here in the fairyarium. Buzz on in and take a peek! Congratulations on your new blog!! Thanks for signing up for Silliness! I’ve read through your blog and love it. I especially love the fairy hearts. Send me some fairy hearts that you find! they are great fun to make. I love your fairy houses! They are beautiful and I’m sure the fairies enjoy visiting them. Thanks for sharing.